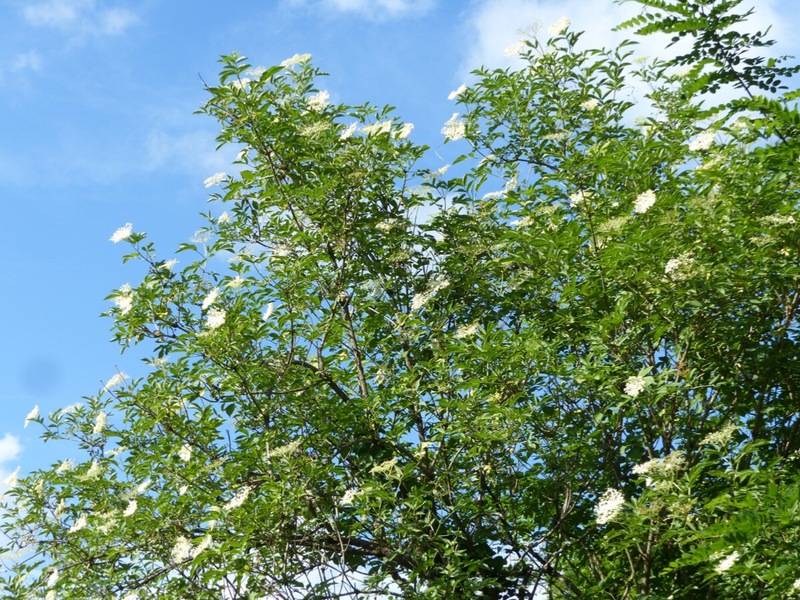 At around the same time, or just after the acacia flowers bloom, come the white or cream clusters of flowers on the sambuca trees. 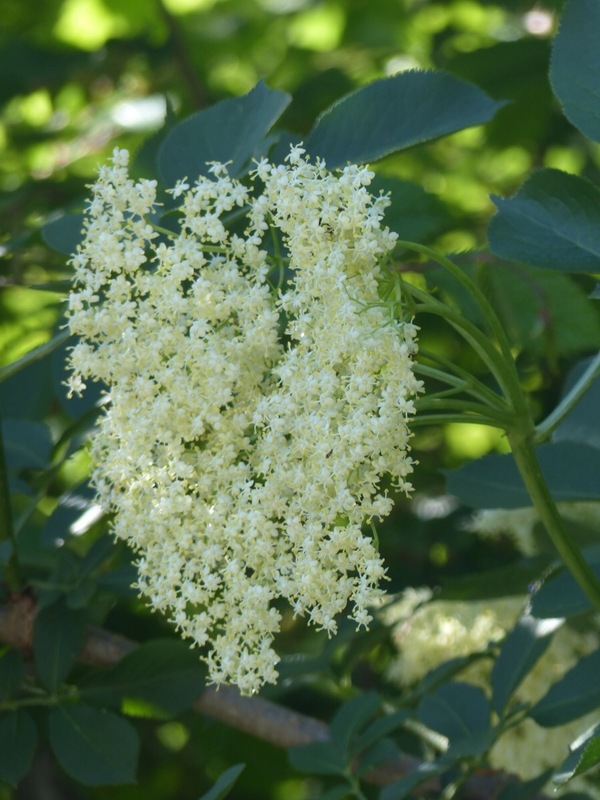 The tree is also known as elder or elderberry. The flowers can be used to make cordial, syrup, liqueur or jam. The essence of the flowers is sometimes added to Sambuca, the Italian anise flavoured liqueur. They can also be cooked and eaten. 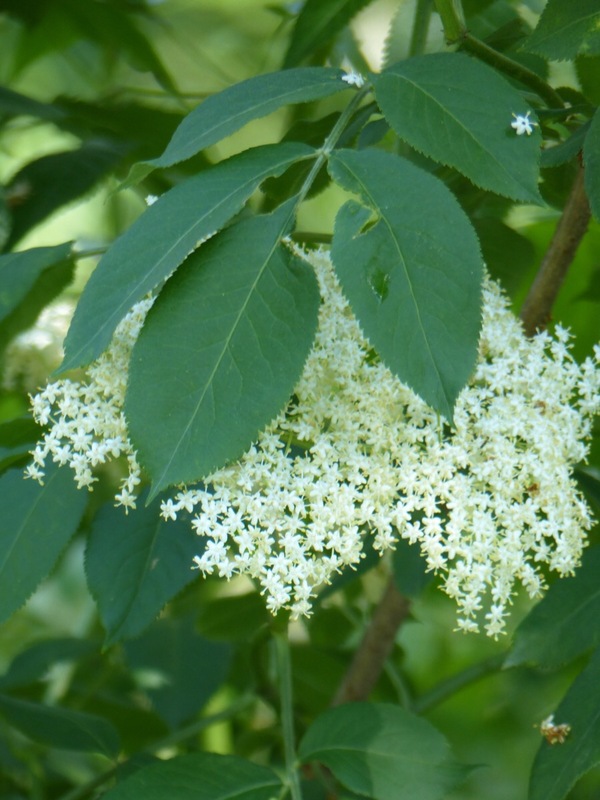 The flowers are followed by black, blue black or red berries. This entry was posted in seasons and tagged Bagni di Lucca, flowers, Italy, Sambuca, sambuca trees, spring by Debra Kolkka. Bookmark the permalink. We have a huge one at Casa Debbio and another smaller one on the way. They are great looking trees. We Brits also make wine from both the flowers and the berries…. 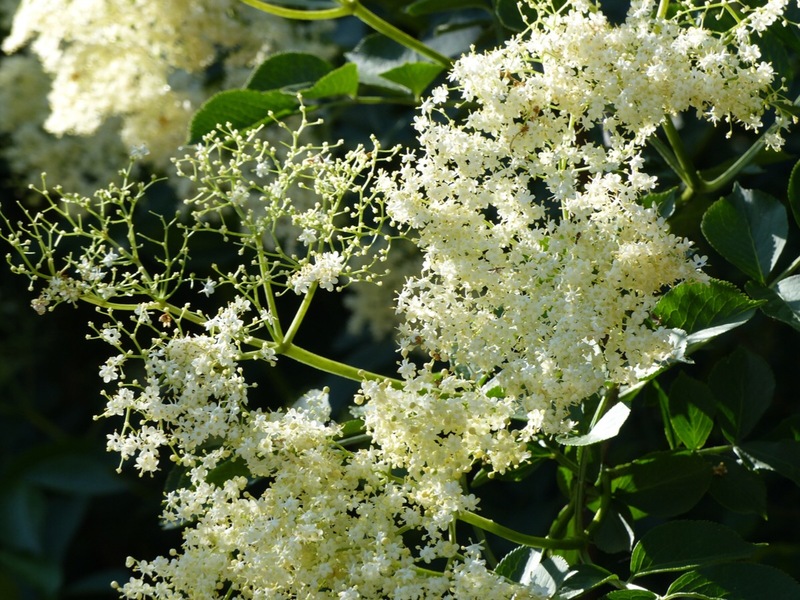 We love making elderberry wine. I’m sure it is delicious. Have you tried to make anything from the flowers/berries Debra? I have heard that elderberry wine is pretty good! I haven’t tried yet, but my friend makes delicious cordial. 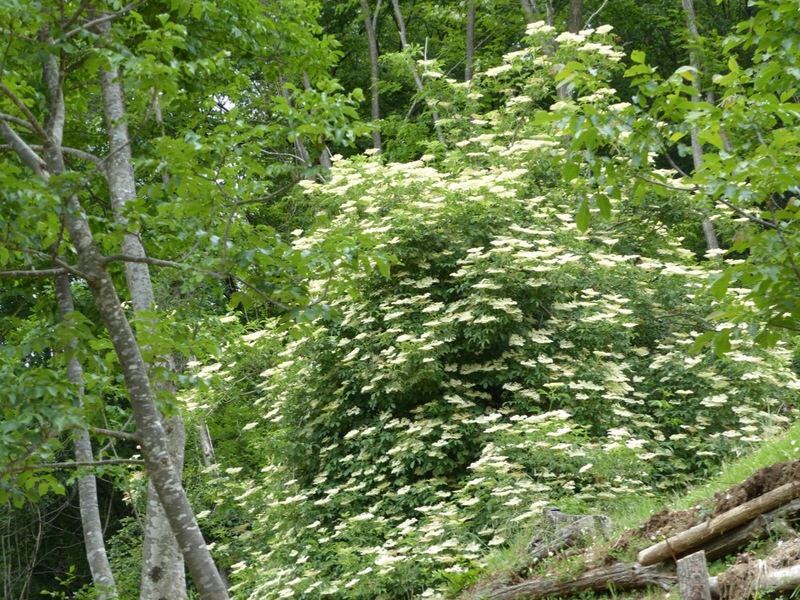 I love using elderberry cordial with soda water and ice for a refreshing Summer drink. 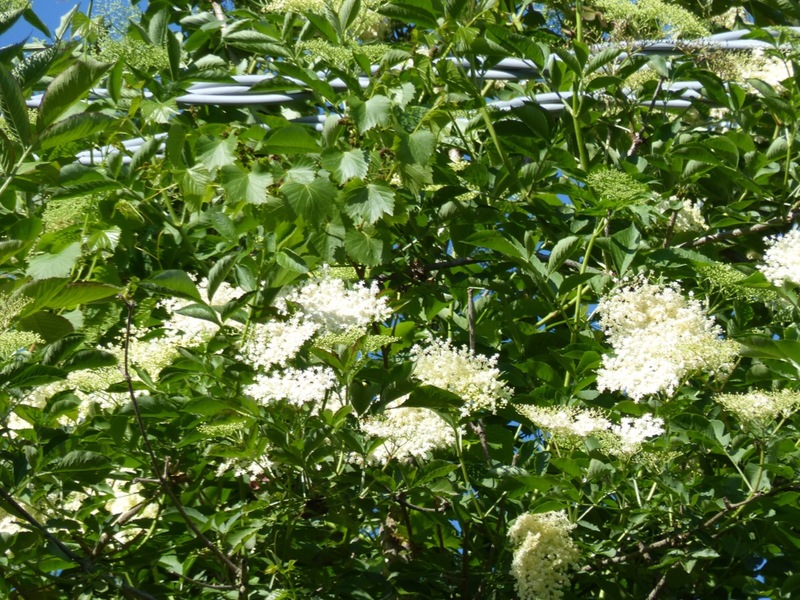 But, I’ve never seen an elderberry tree; so, it was lovely to see pictures of the gorgeous flowering tree. Lovely photos! I hear elderberry wine is making a come back with “foodies” in this country. Memories…Another use for the Sambuca..The core of the branches is soft and easily hallowed out..With this feature my grandfather,Orlando Ricci,taught me how to make popguns..